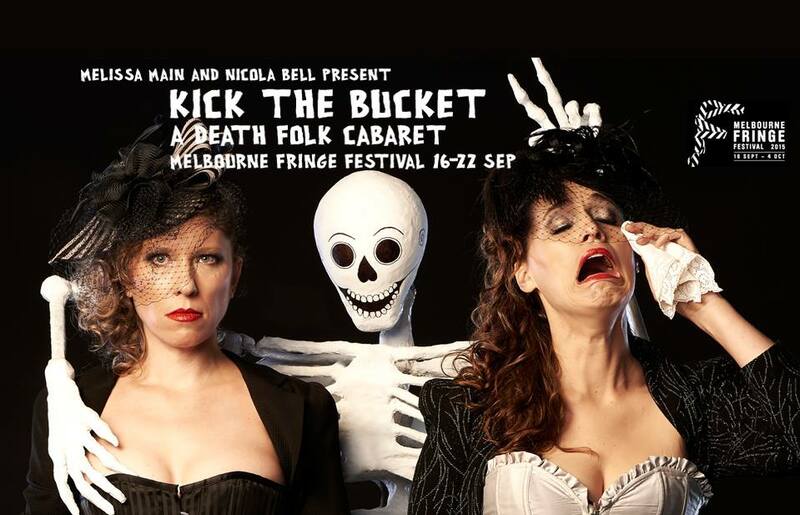 No strangers to awkward conversations, being felt-up by death and the occasional bout of inappropriate funeral-giggling, Melissa Main and Nicola Bell have lovingly crafted Kick the Bucket: a down-to earth death-folk cabaret for your viewing pleasure. 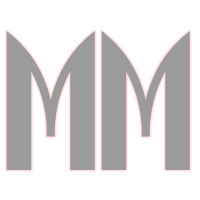 Having worked together for years in the Melissa Main Band, this show marks new territory for the pair as they steer their musical collaboration to create a show on the often-avoided topic of death. They worked together to write a complete set of brand new songs for the show, premiering at this yearʼs Fringe. Bell, (drummer and photographer) explored funeral rhythms and customs whilst Main (award-winning songwriter and frontwoman) held Death dinner parties seeking inspiration in the everyday stories of the very human experience of “kicking the bucket”. The result is a curiously life-affirming experience, presenting its tricky subject matter with Mainʼs standard blunt humour, catchy tunes and clever lyricism supported by a steady heartbeat supplied by Bell. Tricky Conversations, Death, and Pink Overalls: Melbourne songwriter and performer Melissa Main muses on what it was like to write a cabaret show about death in Tigress magazine.